A recent introduction to SDH's line, Hibiscus is quintessential SDH. 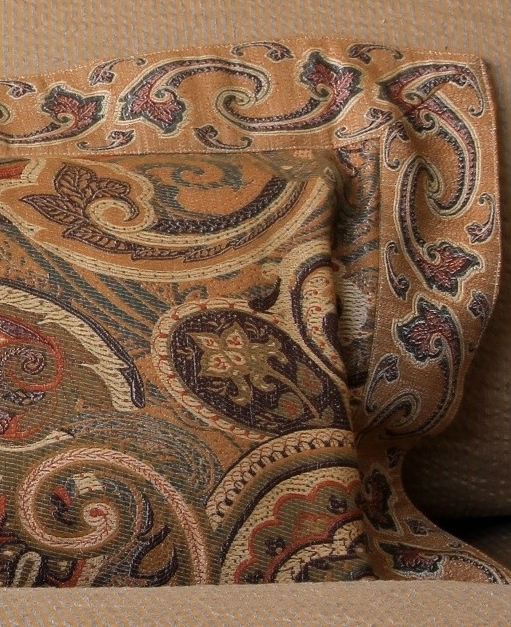 This exquisite, yarn-dyed jacquard is woven of 60% linen and 40% silk. 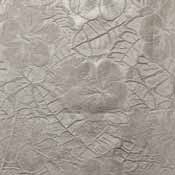 A modern twist on a classic botanical design distinctly illustrates the beauty of nature. 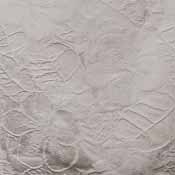 The collection is Oeko-Tex certified and optionally available in an undyed 'Purists' rendition that is completely natural (in addition to a "Snow" white). 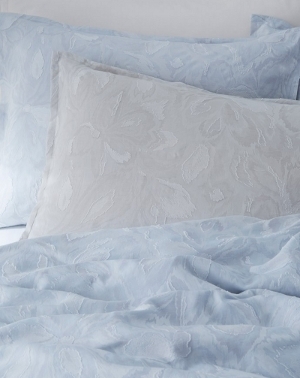 A full line of bedding, including both flat and fitted sheets is available - but the fabric is an upholstery style fabric that lends itself best to duvet covers and shams.